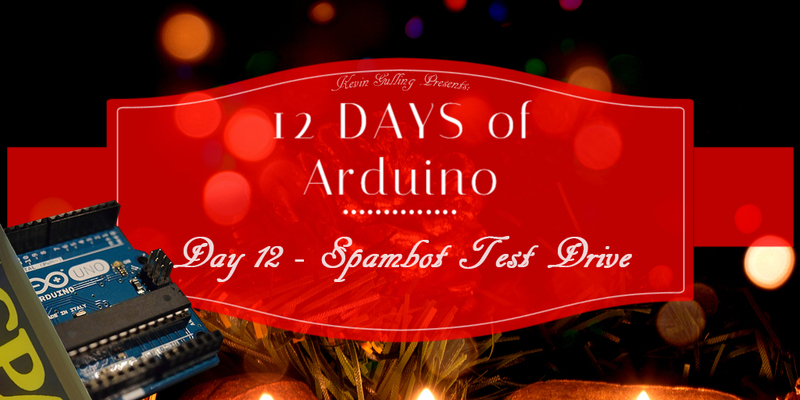 Day 12 of 12 Days of Arduino! 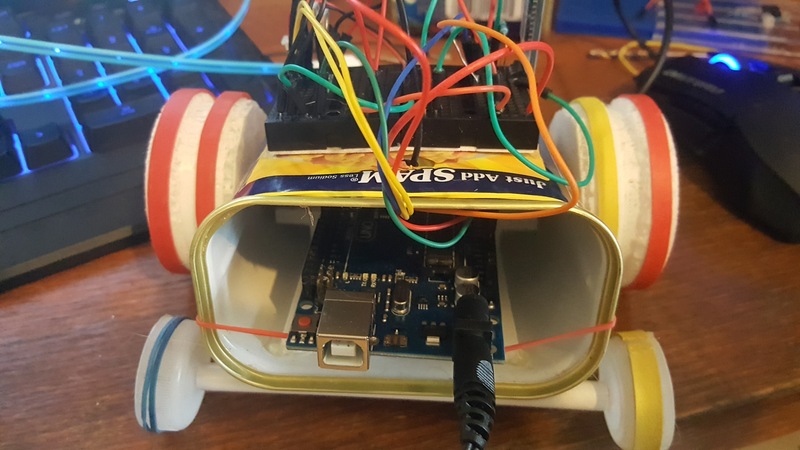 On the 12th day of Arduino, I present our final project of the series: Glorious Spambot! I printed out some wheels , and fashioned some wheels out of bottle caps, and an axle out of a spray tube, a paperclip and a ballpoint pen. I found the wheel model on Thingiverse. There are a ton of wheels on Thingiverse that will work great, or if you don’t have a 3d printer, I’ve found that plastic bottle caps will do the trick! Augmented Reality. What is AR? 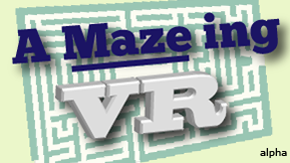 How To Invest in Virtual Reality in 2016? Whether you just stumbled across this article or you were specifically searching for AR/VR investment opportunities, one thing is for certain, VR is expected to be big business over the next few years and if you’re reading this you are probably looking to make a smart move with your capital. 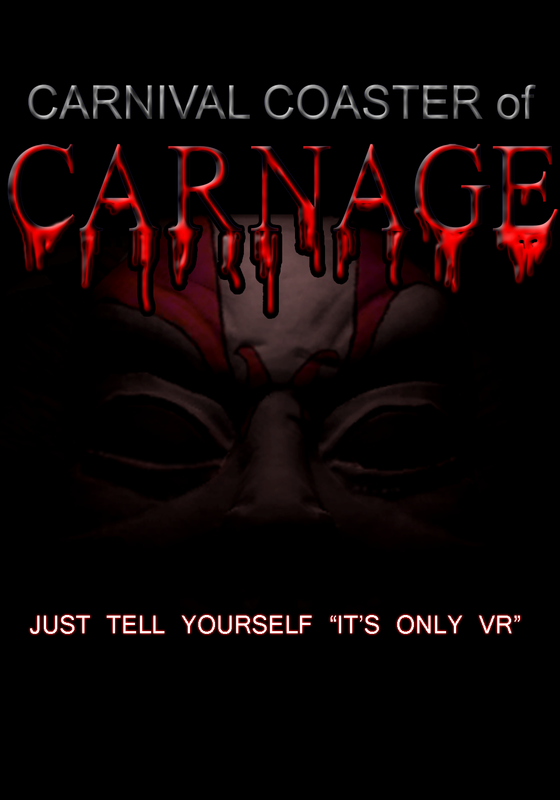 , but even if you did want to invest in VR via the stock market, where do you put your money? 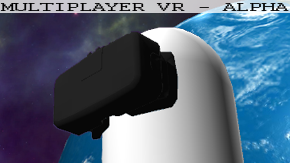 Unfortunately for beginning investors, it really isn’t a clear cut, black and white situation when trying to put your money directly towards virtual reality so below I will go over a few of the investment opportunities in the AR/VR industry. Sony of course owns Playstation which will be releasing their “Project Morpheus” later this year. Microsoft is a latecomer to the VR scene only recently partnering with Oculus to release the Rift with Xbox controllers. A jump in Oculus sales could lead to a small bump in MSFT stock! AMD is a company that has fully embraced the inevitability of VR and they are making sure they have the hardware to cater to the AR/VR consumer market! NVIDIA has been working closely with VR hardware producers to make sure their graphic drivers are VR capable. Oculus has officially recommended the NVIDIA GTX 970 in the hardware requirements. GoPro might be a surprising candidate here, but seeing as the GoPro cameras have remained the industry standard for 360 video, not to mention GoPro has more plans in the works for professionals in this niche! 60% of people in a a recent poll conducted by Benzinga predict that a that the market will become bearish in 2017. Right now could possibly be your best opportunity to make a decent return with fairly low risk, and a potential for huge gains! Personally I have purchased shares of GoPro, Amazon, Fitbit, Pandora, and Netflix. I was going to jump on AMD but the price spiked recently so I am holding out on that. I would have Google shares but Alphabet stock is pretty pricey at $720 or so a share.